Shares in the game developer, a subsidiary of Chinese internet company Sohu.com, were trading down 25 cents midday. 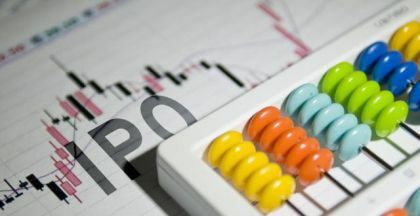 Shares in Changyou.com Ltd. (Nasdaq: CYOU) dropped 25 cents in early trading Friday to $20 apiece after the company, an online game developer, said its revenue and income both declined during the fourth quarter. 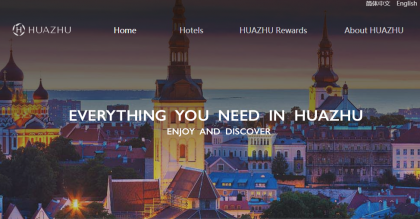 A subsidiary of Chinese internet company Sohu.com Ltd. (Nasdaq: SOHU), Changyou said in a statement today that its revenue of $118 million was in line with its guidance, despite a decrease of 18 percent from a year ago. Net income for the three months through December was $10 million, or 19 cents per share, compared with $34 million, or 64 cents per share, during the same period last year. 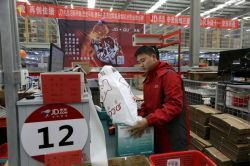 For the full year, Changyou said revenue was $486 million compared with $580 million in 2017. Net income in 2018 declined to $84 million from $109 million a year ago. 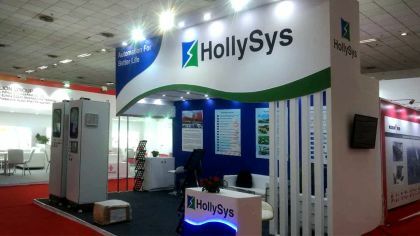 Changyou's management called the company's performance "solid" amid "a rapidly changing industry environment" last year. "In 2018, we stayed focused on the development of high-end mobile games," Changyou's chief executive, Dewen Chen, said. "We carefully reviewed our previous experience in mobile game development and made a number of changes that should help lay a solid foundation for producing hit games in the future." 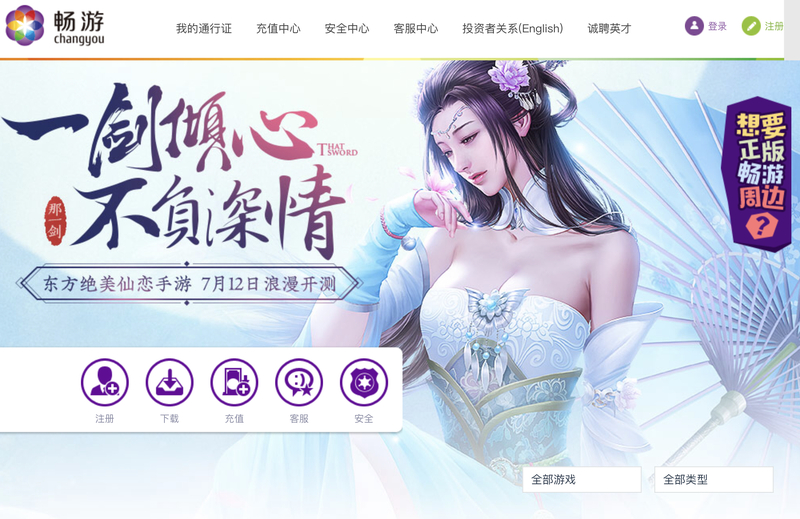 Its PC games had 2 million total average monthly active accounts, a decrease of 17 percent year-over-year, which the company said was in line with the natural declining life cycles of Changyou's older games. Monthly active accounts of its mobile games decreased 6 percent from a year ago to 2.9 million. Paying accounts for PC games increased 13 percent to 900,000, while the number of paying mobile users decreased 42 percent to 700,000. 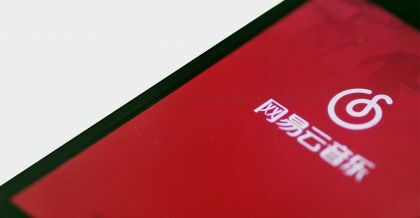 For the first quarter of 2019, Changyou said it expects revenue in the range of $105 million to $115 million and income in the range of $22 million to $27 million. Chen added, looking ahead, "For 2019, we will continue to execute our core strategy of ‘Top Games' and focus on greatly improving our R&D capabilities and efficiencies. Leveraging our cumulative knowledge and innovations, we believe we are well-positioned to once again roll out new blockbusters."